A Plan for Australian Jobs, Labor’s latest attempt to create jobs and lift productivity, has been met with disbelief by media. The Australian government recently revealed that it was putting $1 billion towards keeping “Australian jobs safe” from foreigners. This plan, which has been called ‘xenophobic’ by the World Socialist Website (WSS), is the latest manifestation of Julia Gillard’s promise “stop foreign workers being put at the front of the queue, with Australian workers at the back” by limiting the number of staff with 457 immigration visas that Australian employers can hire. Liana Allan, convenor at Migration Alliance, believes the entire scheme is an insult to Australian intelligence. “Does Labor still not understand that Australia was built on the back of migration and skilled migration? None of us got here without some form of migration,” she states. This is a reference to immigration minister Brendan O’Connor’s belief that over 10,000 people are currently ‘rorting’ the Australian system, which appeared in The Sydney Morning Herald last month. He has revealed that the number of 457 visa holders on low incomes has doubled since last year, but the number of 457 visa holders has only grown by 19 per cent overall. “Locals should have the opportunity to get jobs first, with temporary skilled workers employed from overseas only as a last resort,” Mr O’Connor told The Sydney Morning Herald. Ms Allan comments that “the current government will obviously do anything and spend any amount of taxpayer and union money to try and claw back votes”. 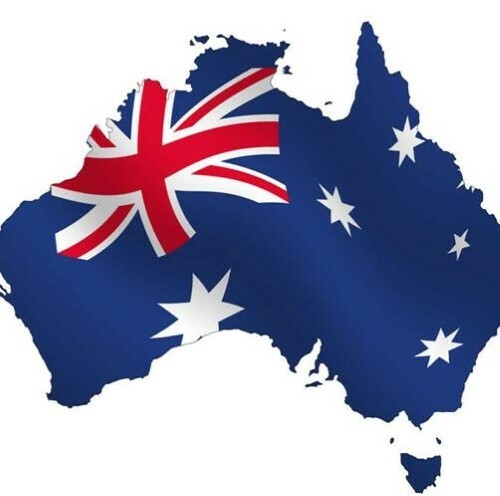 A Plan for Australian Jobs will be accompanied by an advertising campaign, according to The Australian, which will target “ethnic businesses and explains Labor’s new laws and penalties for employing or referring people who are not allowed to work”. This is being backed by the Department of Industry, Innovation, Science, Research and Tertiary Education at a cost of $500,000. Can we really build Gillard’s “stronger, smarter, fairer Australia” by discriminating against foreign workers? Australia is in desperate need of skilled workers, no matter where they come from. So, why don’t we “support the retention of skilled 457 holders who are in Australia contributing to the growth of our economy, passing on their skills to other Australians and paying Australian taxes?” asks Ms Allan.